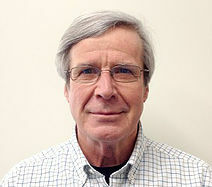 Mr. Cable has over 20 years of experience in the software industry. 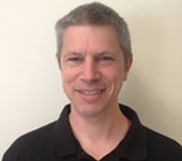 His specialty is designing and implementing crisp, elegant solutions to process large amounts of data within tight time and space constraints. 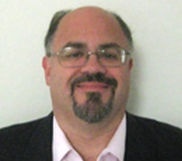 Before joining ESCO Advisors™, Mr. Cable was a Senior Software Engineer at Valassis. 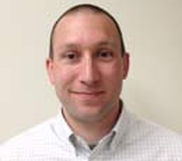 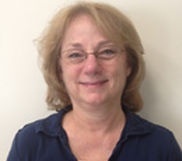 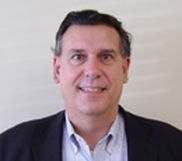 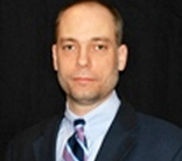 Prior to working at Valassis, Mr. Cable worked at MCI, Symantec, and Strategic Mapping, Inc. Mr. Cable is also a retired member of the Connecticut Air National Guard with 20 years of service.Mr. 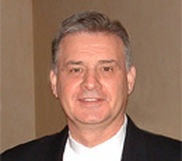 Cable has a Bachelor of Science from Sacred Heart University and a Master of Science from Pace University.